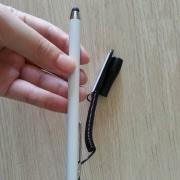 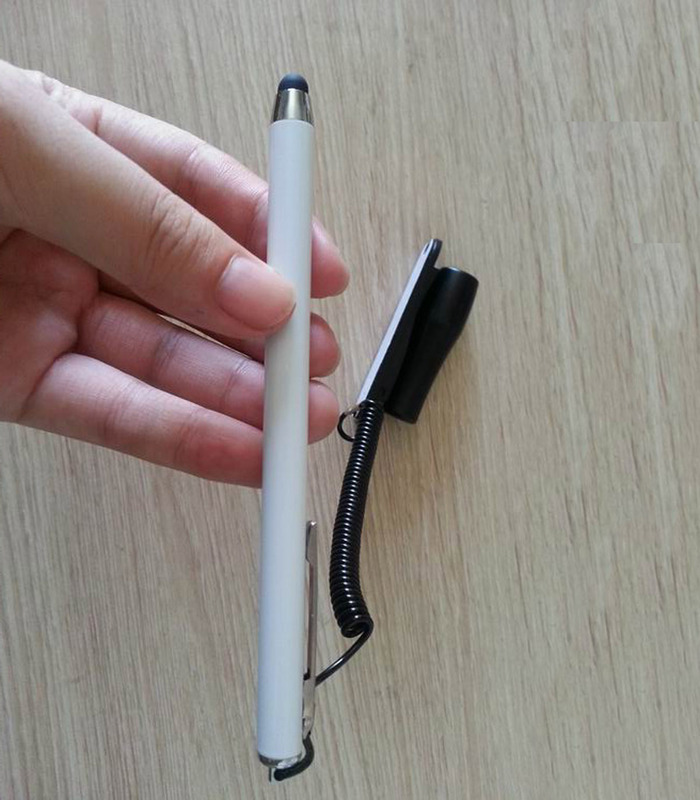 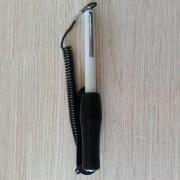 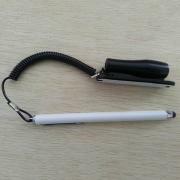 Stylus pen specially made for use on pcap sensors where accuracy is a must. Pen cannot be lost because of holder and cable wire attached to it. 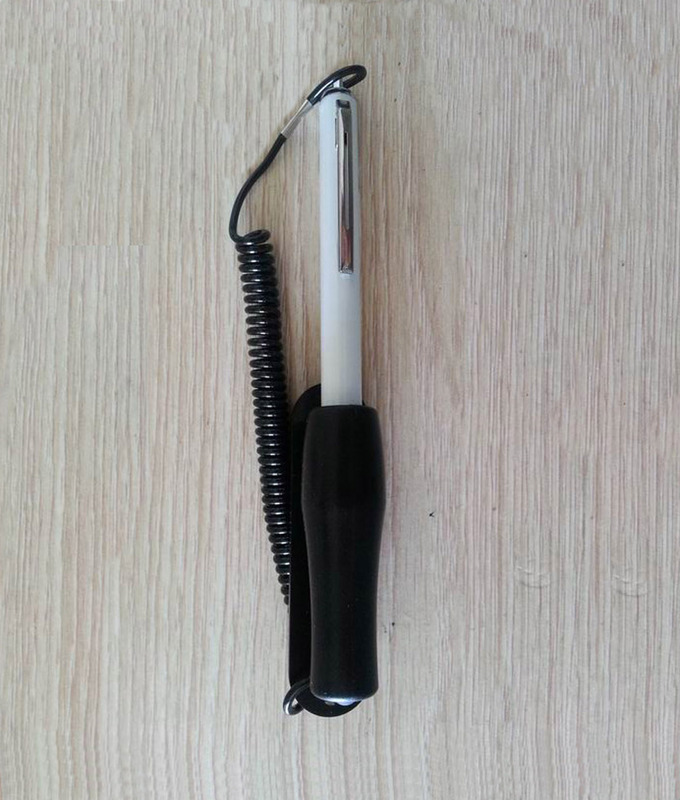 Applications: handling on computerscreens, industrial, commercial, horeca, health care, media, consumer electronics and terminals.